Casagrande UK sell Casagrande's full range of world-class foundation and piling equipment. We sell both new and used equipment from large diameter piling rigs, equipment for diaphragm walls, small diameter drilling rigs, machines for tunnels, geothermal drill rigs, grouting plants and hydraulic crawler cranes. Casagrande multi-purpose machines are tough, powerful, compact and highly manoeuvrable, designed for easy transportation. Our equipment is design to meet the most stringent international standards and to give contractors the right tools to deliver their projects. 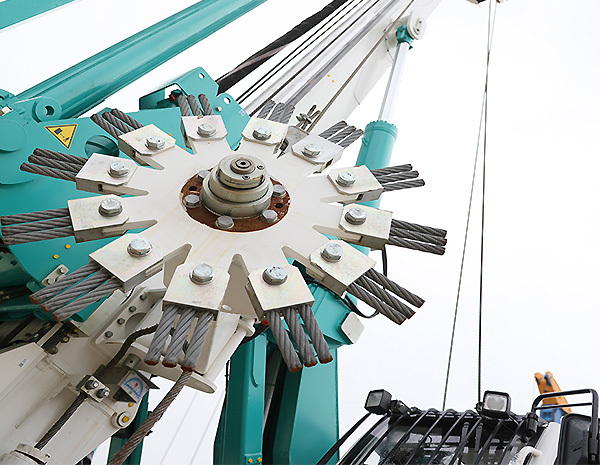 Having represented Casagrande and a number of other major brands including Eurodrill, TEC System, HD Engineering and Hütte , TM Bohrtechnik in the UK, we have the experience to advise you on technical services and to support you with even the most complex of drilling, piling or diaphragm wall projects.